Learning chords is one of the most daunting things for a new guitarist. There are hundreds and hundreds of chords, many of them very difficult to play. It is easy to assume that you will need to know a solid chunk of these before you can even begin to play music. However, the exact opposite is true. Most music, especially modern music, only sticks to a few of the most basic chords, with obscure and complicated chords only thrown in occasionally for a transition or an atonal effect. The big secret is that most of these complicated chords actually do not sound good on their own, and are for very specific musical purposes. These means that with just a few simple chords, a new guitarist can play many songs. There are a lot of popular rock songs that only use three chords or less, and many of these songs share chords. With a repertoire of ten chords or so, a guitarist could play nearly any modern song just by slightly adjusting chords they already know. 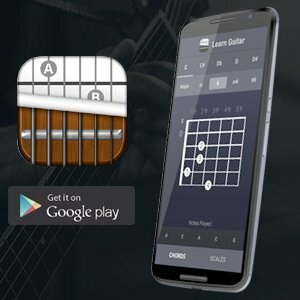 If you are just starting out and want a simple song that will not make you learn the whole chord book, read on for some songs that only use a maximum of three chords. Horse with No Name is a beautiful song with an incredibly simple chord structure. There are two chords in the song, each of which is repeated for four beats before switching to the other. The rhythm is never altered, and the chords are always the same. One of the chords is E minor, and the other is a scary sounding but surprisingly simple chord called D69/F# which only takes two fingers to play. 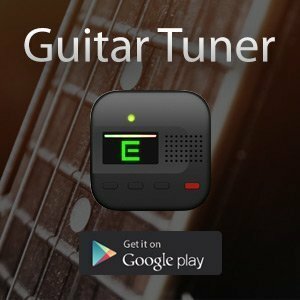 If you want to start learning guitar and be playing a song within a day or two, this is your song. Wild Thing is a classic beginner rock song, often chosen by guitar teachers since its hit debut in 1966. Wild Thing uses three simple major chords that can be reused in hundreds of songs once learned: A, D, and E. If you want to learn a few simple chords that you will use again and again, pick up Wild Thing. Love is a Rose by Neil Young is another great song that uses 3 major chords, but this one is a little bit more advanced because it contains our first bar chord. C and G are simple, easy, and reusable chords, but F is slightly more advanced. For more of a challenge, try out playing Love is a Rose, and start working on your ability to bar a fret with your index finger while forming a chord with your middle, ring, and pinkie fingers. 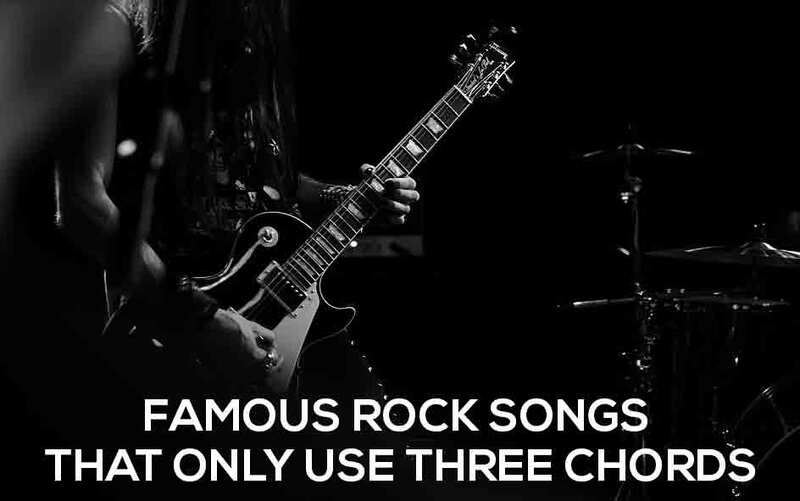 There are dozens of more popular rock songs using only three chords, so do not be intimidated by a lack of chord knowledge. Once you’ve learned several of these songs, you will find that you actually know almost every chord you come across! You really only need a handful of chords to play almost every song in the book.